A traditional strap sandal with BOGS comfort and style plus a premium leather touch. River trips, day hikes, picnics in the park, summer is all about being outdoors. 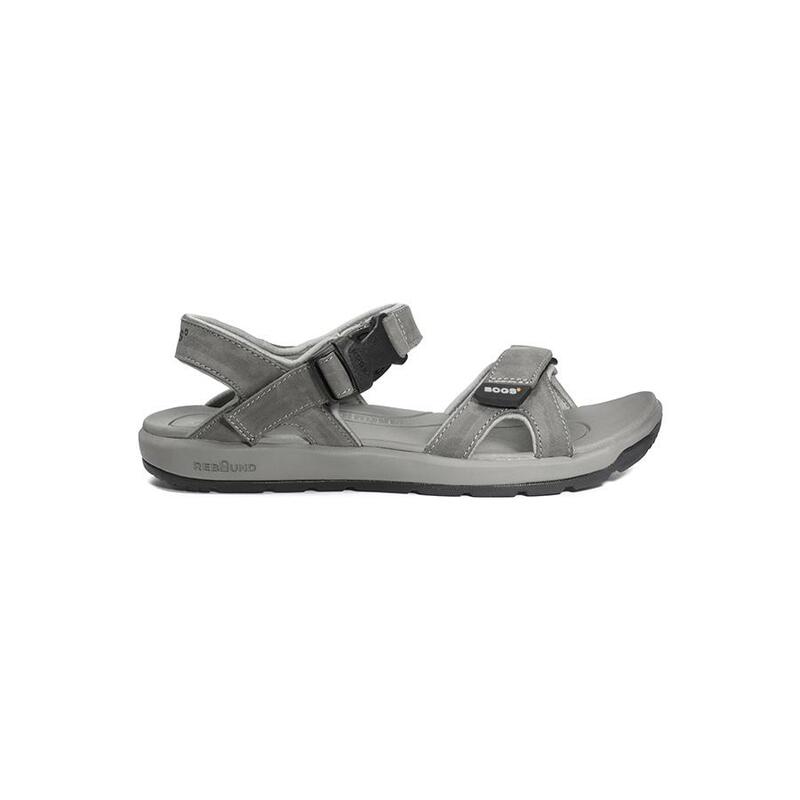 These sandals are ready for all kinds of weather with a durable leather upper and an H2OGrip wet traction outsole. Featuring a shock-absorbing Rebound comfort midsole.